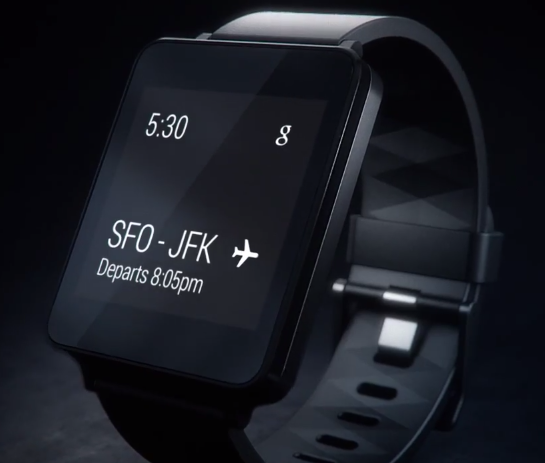 It can be easy to forget that the Moto 360 isn't the only Android Wear device coming this summer. Although, its probably the one we know the most about, especially now that LG has posted a teaser video for it. The G Watch retains the traditional square shape of past smartwatches, but LG promises a sleek, waterproof metal design.There are a lot of fly-in close-ups of the G Watch, which look neat, but don't really tell us anything new about the device. We do get a better look at the charging connector on the back, though. The video gives us a tiny glimpse of the UI, but it's the same basic stuff we saw on the G Watch site that launched a few weeks back. The hardware is the star of the show in this video.